Some of our clients will make up to 33% of their income from lists they generated selling on Viralstyle! Building a list is the core principle of Internet marketing. And, all other things being equal, the bigger your list, the more money you will make. That’s great for marketers and list owners who have thousands, tens of thousands, and even hundreds of thousands of subscribers. But what if you are just getting started? Can you make money with a small list? 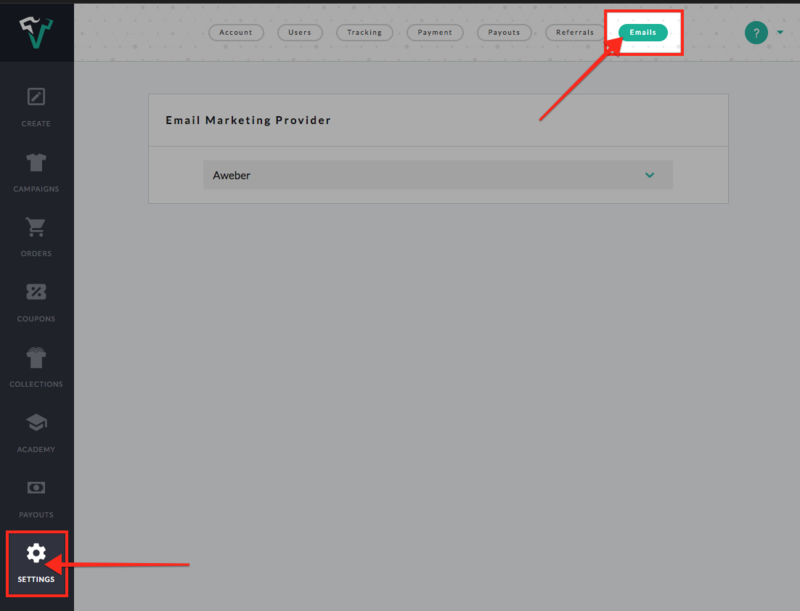 Click the settings tab on the bottom-right of your screen, then click the "Emails" tab on the top-right. If you'd like a specific campaigns buyer data to reach a certain list, you can do so by entering the campaign dashboard. Click the options tab ••• to the right of the campaign in question. Then, click the "marketing" button. You'll see the "email" tab in the top menu bar. Remember to save all changes when you're done. Forget to set email lists up at first? No problem. Click “seed list” to transfer all the buyers at once!